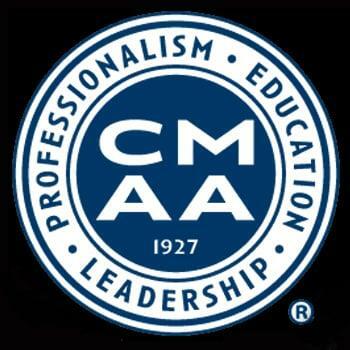 The Club Managers Association of America (CMAA) is the professional Association for managers of membership clubs. With close to 6,500 members across all classifications, our manager members run more than 2,500 country, golf, city, athletic, faculty, yacht, town and military clubs. The objectives of the Association are to promote and advance friendly relations among persons connected with the management of clubs and other associations of similar character; to encourage the education and advancement of its members; and to assist club officers and members, through their managers, to secure the utmost in efficient and successful operations.